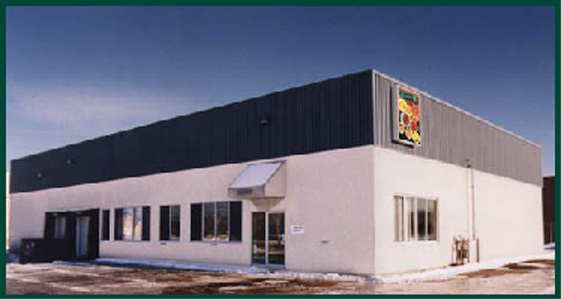 Ricelinks produces its HMRs at its food plant in Mirabel, Quebec. All of Ricelinks' products consistently meet the highest culinary standards for authenticity, appearance, aroma, and taste (AAA - Taste). 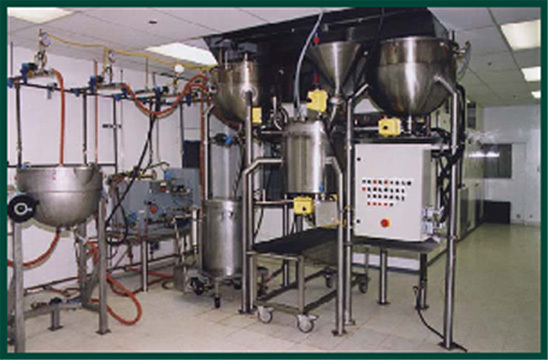 The plant contains modern standard food processing equipment in addition to Ricelinks' proprietary automated equipment (described below). The packaging equipment includes a modified atmospheric automated packaging unit and a vacuum packaging unit. Other equipment includes size-reduction and blending equipment for spices and flavours. Ricelinks' proprietary automated equipment has been developed, tested, and validated over a period of 8 years by a mechanical engineer from M.I.T. (Massachusetts Institue of Technology) and an electrical engineer from Queen's University. 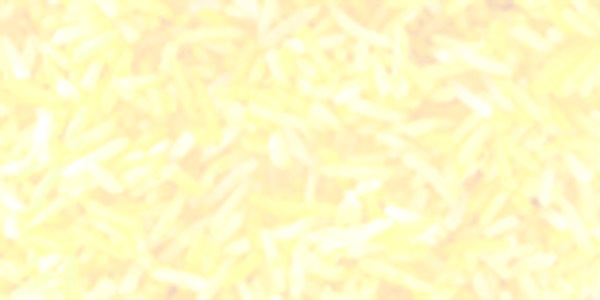 The Equipment is fully automatic from the point of receiving un-washed and un-cooked ingredients (rice, lentils, meats, vegetables, etc.) to the point of delivering authentic Eastern and Continental foods ready for transfer to filling equipment. The Equipment is also clean in place (CIP). The Equipment was recognized by Revenue Canada as an invention and Ricelinks received considerable amounts of grants and tax subsidies during its development.